People don’t normally talk about urine nor pay attention to it. It is basically human waste, filtered by kidneys and removed from the body through the urethra. Urine contains many by-products, poisonous soluble substances, toxins, inorganic salts, hormones, proteins that need to be extracted from the blood. Its rich structure has been used by doctors for centuries in diagnosing patients’ health state as it can provide essential data about diseases and diet. Besides, certain visible changes in the urine, such as its color, consistency or odor can give important information about your body and eventual abnormalities. So it is worth having at least basic knowledge about the urine and be aware of what some changes in it tell you. 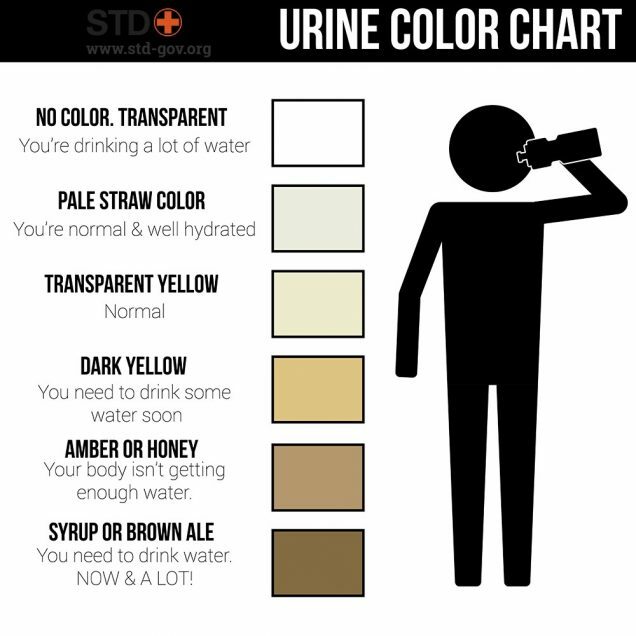 Urine normally has light yellow or amber color. However, it can vary significantly depending on hydration level, food consumed, or when some medications are taken. Color change can also be caused by certain diseases. So what makes urine become dark? 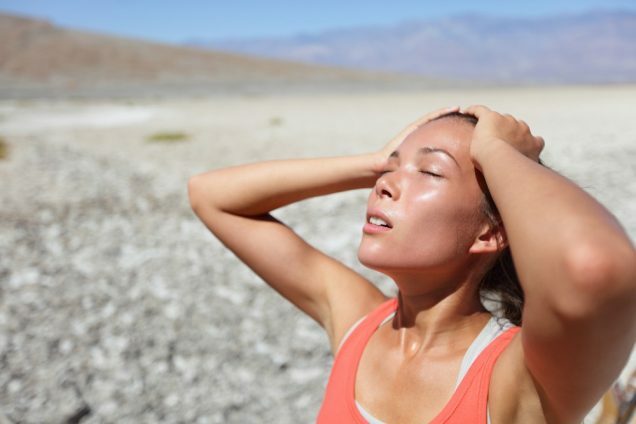 The most common reason is simple dehydration. However, if you drink enough water and still have a change in urine color, don’t start to panic as it may also be caused by some food you consume, namely beets, blackberries, colorings, some vitamins. 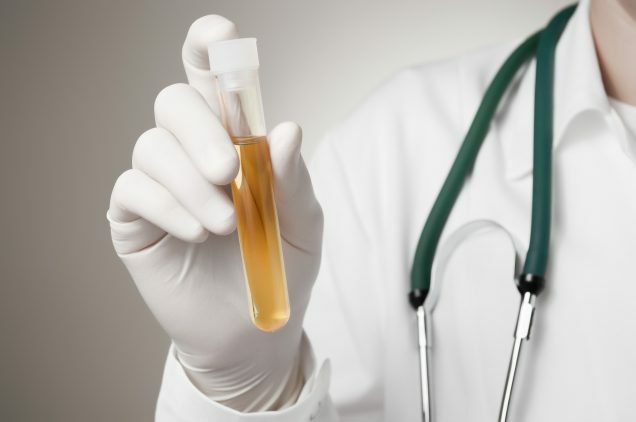 In other cases dark urine can represent a symptom of certain health issues, including STDs, internal bleeding and other disorders that require professional medical treatment. This is the most common reason for dark urine and something to think about in the first place when observing unnatural urine color. When the body does not receive enough water, it increases the concentration of urobilin in the urine. Urobilin is a waste product, resulting from hemoglobin breakdown, necessary for blood cells’ renewal. Mild dehydration can be easily treated with water, while serious cases can represent health danger and require urgent medical assistance. 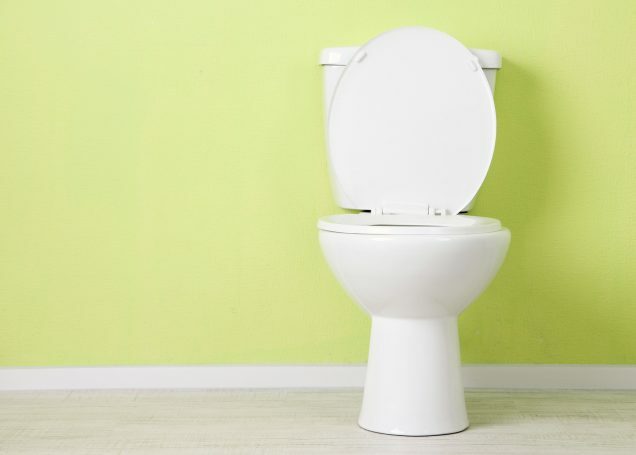 Our diet can significantly influence the color of urine. 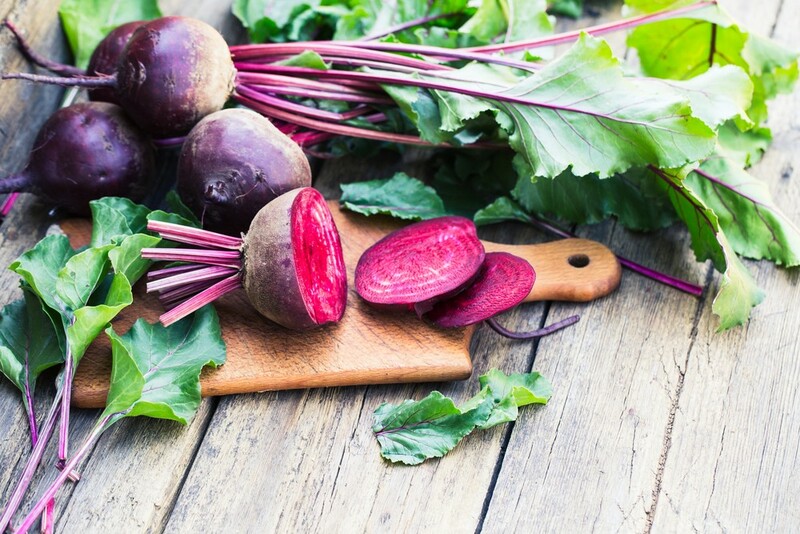 Beans, beets, blackberries, carotene, B vitamins, some food colorings can make it darker. It does not represent any danger for your health and goes away after some time. Sometimes urine changes its color as a result of drug use, particularly laxatives, antibiotics, antimalarial drugs or muscle relaxants. Senna and cascara, metronidazole and nitrofurantoin, quinine and chloroquine, methocarbamol are the examples. Even a small drop of blood can change the urine color to dark yellow or brown. When you think there are blood particles in urine or dark color is not related to dehydration or food you consume, do not hesitate to visit a doctor as it can be the first symptom of an infection, liver problem, kidney stones, STDs, internal trauma or even cancer. Some sexually transmitted diseases can cause urination disorders, including the change in color, abnormal urine odor or cloudy look. Chlamydia is the primary infection to think about if the urine color change is related to STDs. Hepatitis B is another option. Chronic dark-colored urine can be related to serious liver conditions, including Hepatitis and Jaundice. The latest is caused by excessive yellow pigment, or bilirubin, produced during the dead blood cells’ breakdown. When liver is not working properly, bilirubin is not removed from the body. Hepatitis is a serious liver condition, usually caused by viral infections. Alcohol abuse and autoimmune system failure are the other reasons. 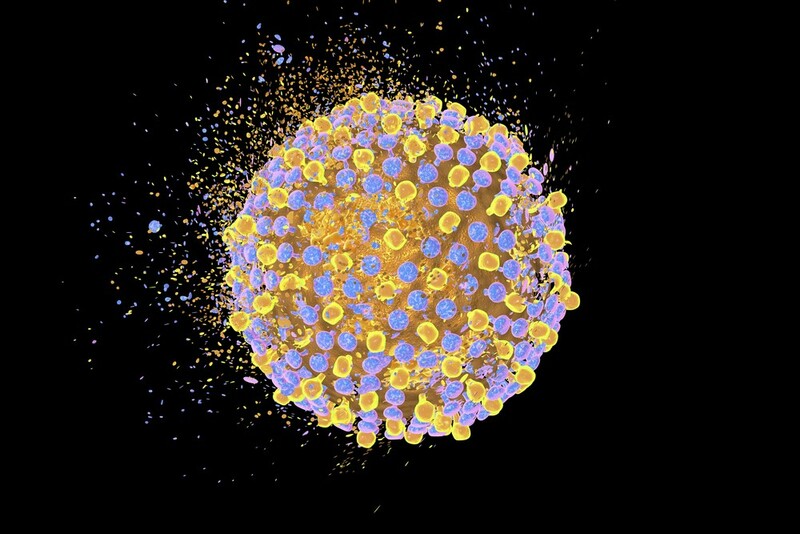 Hepatitis can affect the liver’s ability to perform critical body functions, such as metabolism, toxin filtering, bile production, storage of minerals and other tasks. Dark urine can also be caused by other less common, yet dangerous conditions. Bladder stones can block the urethra and end up in inflammation. 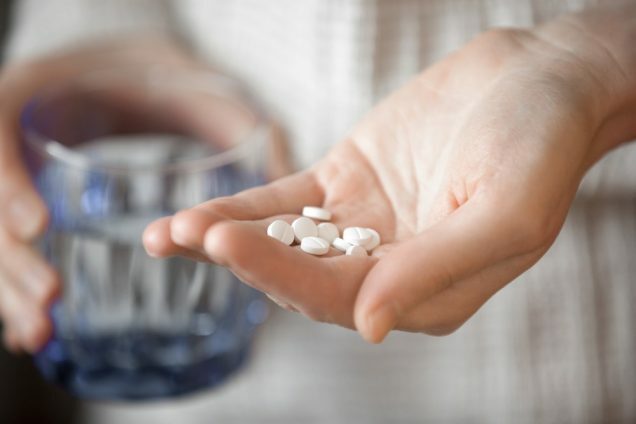 A person vastly exposed to toxins, including alcohol and viral infections, can develop such liver conditions as cirrhosis or alcoholic liver disease, eventually destroying liver. Liver cancer is arguably the worst scenario in case of chronic dark urine color. It destroys liver cells and stops it from functioning normally. The sooner it is diagnosed, the more chances you will have to survive. As we already know, dark urine can refer to multiple health issues, from lack of water to serious health conditions. If you observe urine that seems darker than usual, first make sure you drink enough water as it is the most common reason for it. Try to remember if you have eaten something that is normally causing dark urine, particularly beets, blackberries, asparagus, or have taken some drugs. If none of this works for you, do not hesitate to pay a visit to a doctor as there might be a dangerous problem behind the symptom. Some diseases require immediate attention and can develop complications if not treated on early stages. Remember, only a doctor can provide you with comprehensive diagnosis. 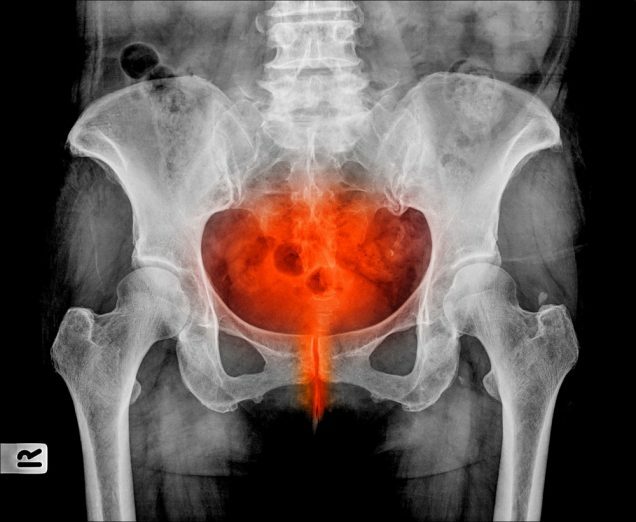 What causes dark urine and back pain? Although dark urine color can be caused by mere dehydration, it typically represents a bigger problem when matched with back pain. These symptoms can be the evidence of a wide range of health issues, particularly in the liver and urogenital system. Hepatitis, jaundice, kidney or bladder stones, urinary tract infection, sexually transmitted diseases, cirrhosis, bowel conditions, gastrointestinal bleeding, anemia, liver cancer are just some of the possible problems. If you experience these symptoms, do not hesitate to visit a doctor. The sooner you get diagnosed, the more chances you will have for successful treatment. Dark yellow urine is typically caused by dehydration. 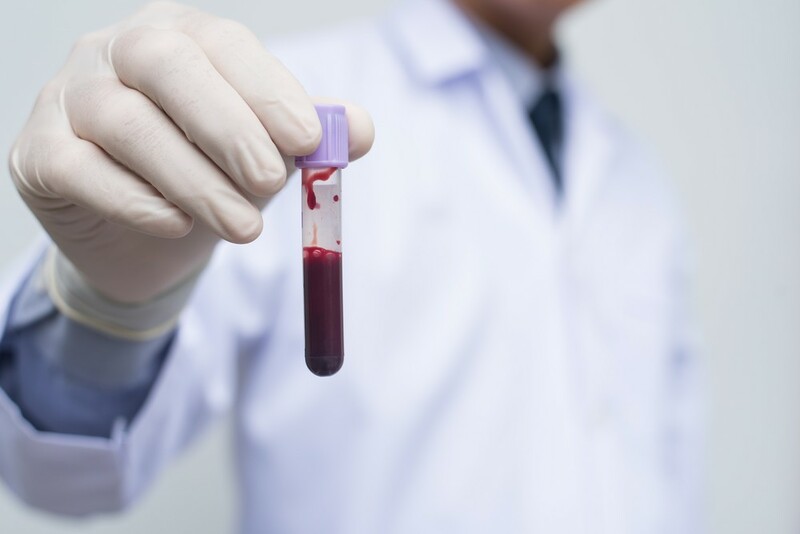 When a person does not receive enough liquid, there is a higher concentration of waste products in urine, including dead blood cells, toxins, proteins and other products that need to be removed from the body. This results in darker urine. The change in color can also result from certain food that you consume, including vitamins, beets, blackberries, asparagus or food colorings, as well as certain medications. However, check for additional symptoms and remember that dark yellow urine can also be caused by serious health problems, including hepatitis, jaundice, gallstones and more. What causes dark brown urine in men? Dark brown color can be caused by elevated urine concentration or the presence of blood. Both require medical attention as they can represent serious health issues, including severe dehydration, hepatitis, jaundice, various liver conditions, bladder stones, infections or STDs. Abnormal color can be accompanied with unpleasant odor or cloudy look. These are the other symptoms confirming the presence of an issue.